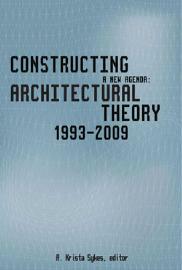 Explores the tension between adaptation and resistance to commercial conditions in architectural practice and theory. In response to the contentious process surrounding the selection of a design for the World Trade Center site, the use of spectacular buildings to brand cities and institutions, and the dizzying transformations of the skylines of Shanghai and Dubai, public awareness of architecture and design has perhaps never been higher. At the same time, architecture is undergoing an identity crisis as it confronts fundamental issues: the effect of digital technology on design, the pervasive impact of global capitalism, and the decision to embrace or resist popular media and taste. 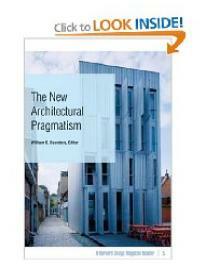 The New Architectural Pragmatism collects the most provocative, penetrating, and influential attempts by leading theorists and practitioners in the field to define what architectural practice should be at the beginning of the twenty-first century. 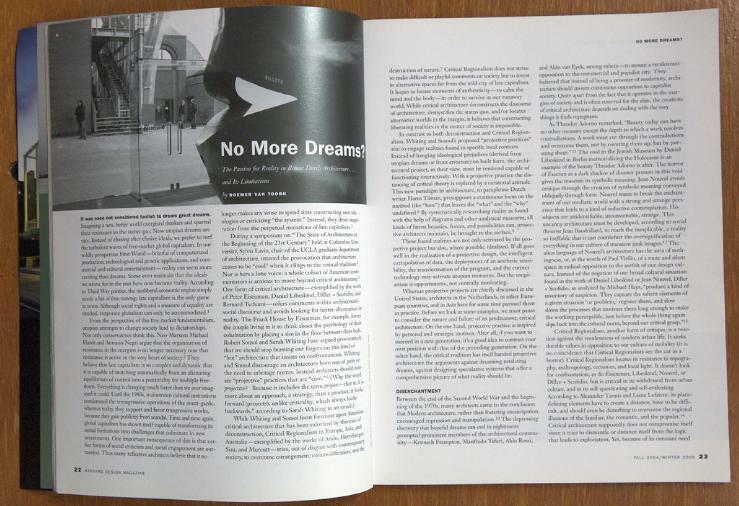 Written in the aftermath of modernism’s utopian impulse and postmodernism’s detached playfulness, the essays gathered here express and critique a new spirit of cultural and political engagement with contemporary society. Interrogating the architect’s social responsibility, the contributors deliberate about how much we should ask of architecture and suggest that in the coming century architecture must be at once flexible and robust, responsive and self-directed. 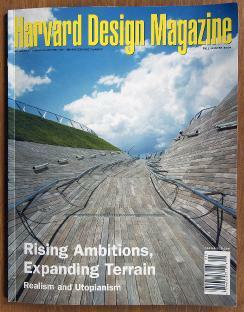 Contributors: Stan Allen, George Baird, Lucy Bullivant, James Corner, Hal Foster, Kenneth Frampton, K. Michael Hays, Dave Hickey, Robert Levit, Evonne Levy, Reinhold Martin, Jorge Silvetti, Robert Somol, Philippe Starck, Roemer van Toorn, Sarah Whiting, Alejandro Zaera-Polo.